Lenovo has announced two new ThinkVision monitors. 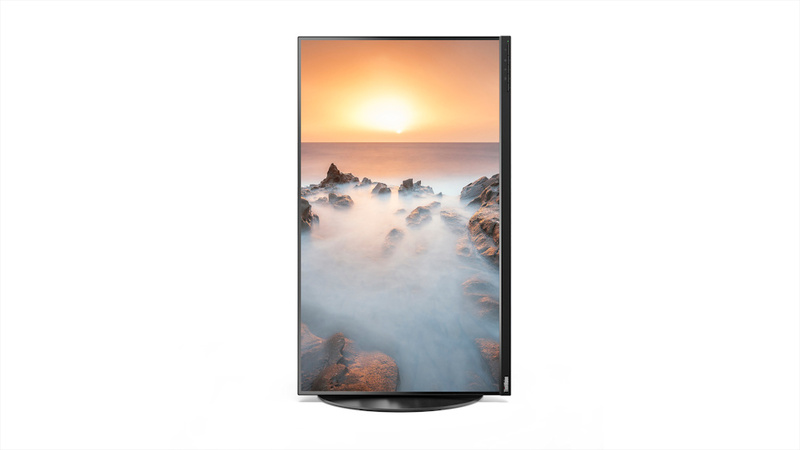 One is a sleek looking FullHD monitor with a slim body and thin bezels, while the other runs at 4K, boasts a higher degree of color accuracy, and supports a wider range of movement and more inputs. 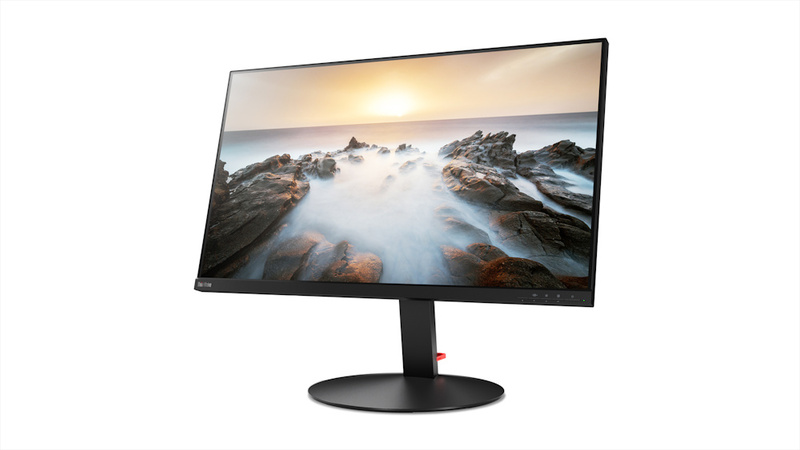 Amidst the announcements of new ThinkPad models at CES2018, Lenovo has unveiled two new models in the ThinkVision line of monitors. 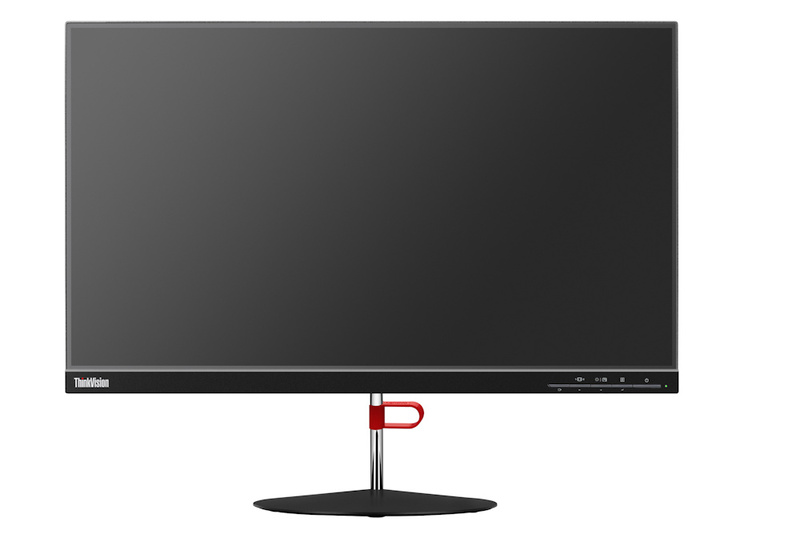 These are the 23.8-inch ThinkVision X24 and the 32-inch ThinkVision P32u. 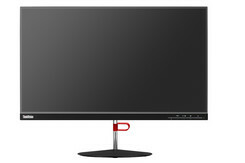 The X24 doesn’t look like your standard ‘chunky’ office monitor. The silver and dark grey color scheme, 4 mm thickness, and 1.1 mm bezels over the top and sides would be well suited to a home setup or a more modern office design. 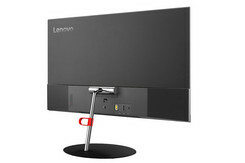 The X24 is a 1920 x 1080 IPS LED panel, with reported grey to grey response times of 4/6/14 ms [Awaiting clarification from Lenovo on whether any of these figures are black to white or black to black – Ed] and covers 99% of the sRGB color spectrum. 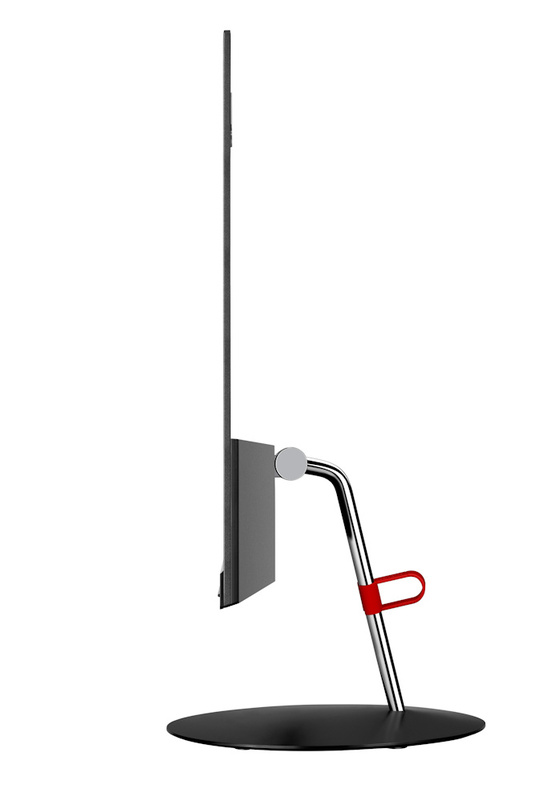 Video input is via by HDMI 1.4 and DisplayPort 1.2 — both suitable for a FullHD display. 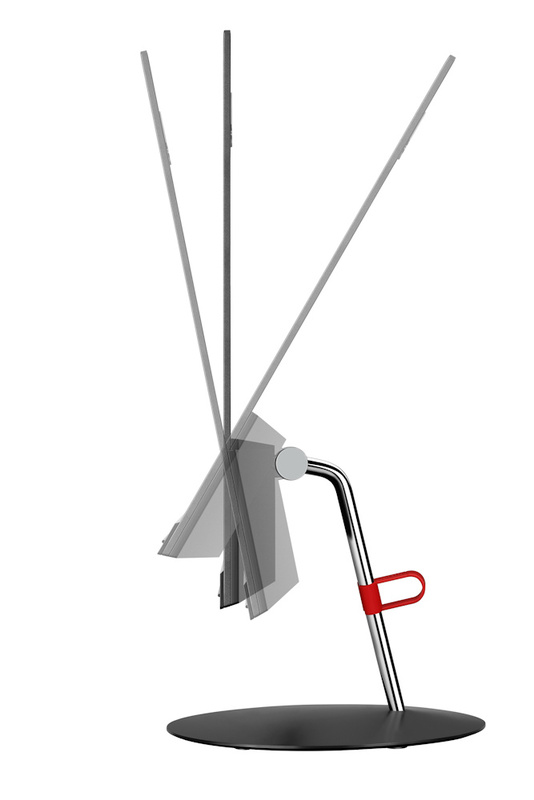 Tilt is the only movement the stand is capable of performing. 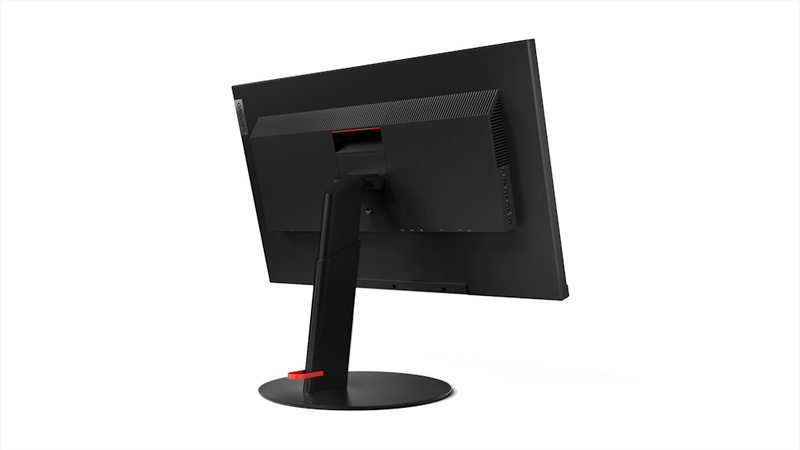 The P32u does look more like a traditional office monitor, although three edges still have thin bezels. 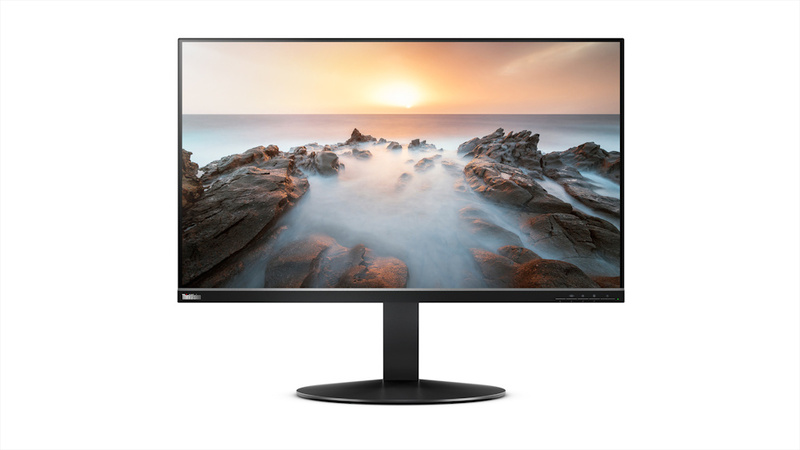 It is also the more feature-packed of the two monitors with a 3840 x 2160 IPS LED panel, 6 ms response time, and will likely be popular with designers and media editors since it hits 99.5% of AdobeRGB. Video input is handled by 2 x HDMI 2.0, 1 x DisplayPort 1.2, and 1 x Thunderbolt 3 in plus 1 x Thunderbolt 3 out for daisy chaining. 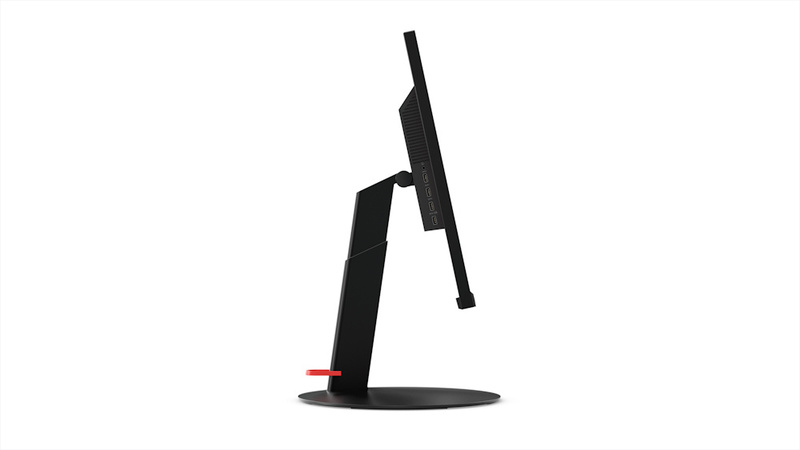 The stand allows for tilt, lift, pivot, and swivel (including into portrait). The ThinkVision X24 will be available from January 2018 with retail pricing at US$249, while sales of the larger ThinkVision P32u start in March 2018 with MSRP at US$1349.